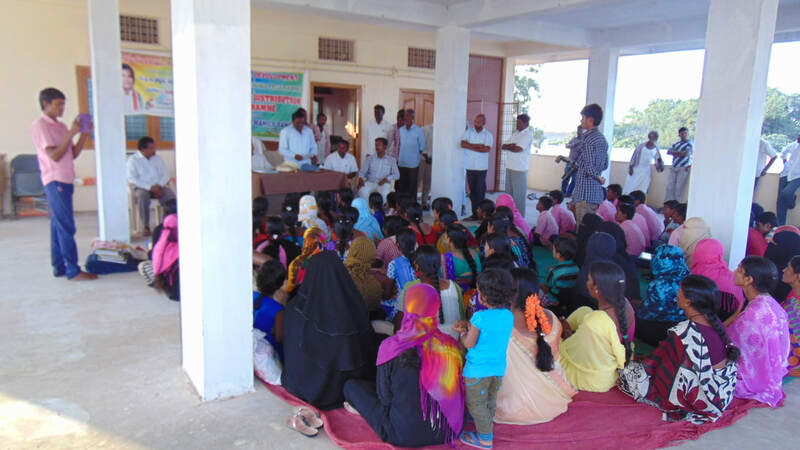 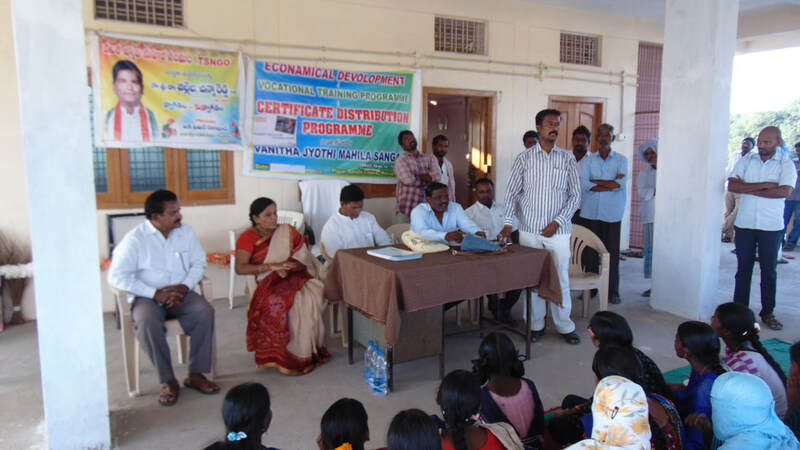 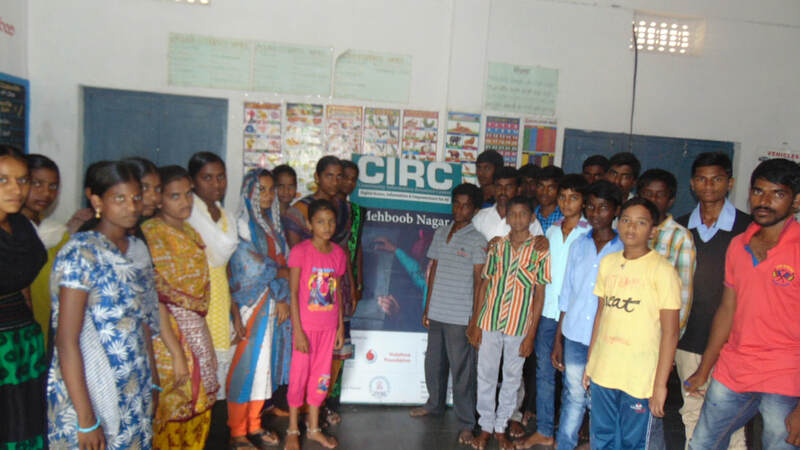 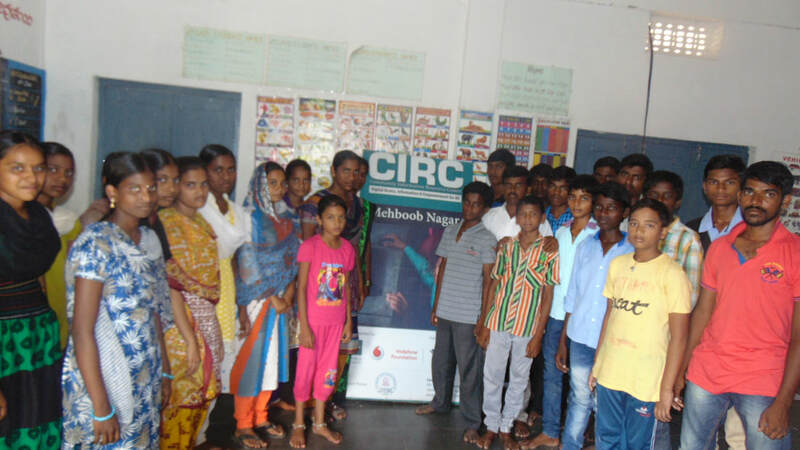 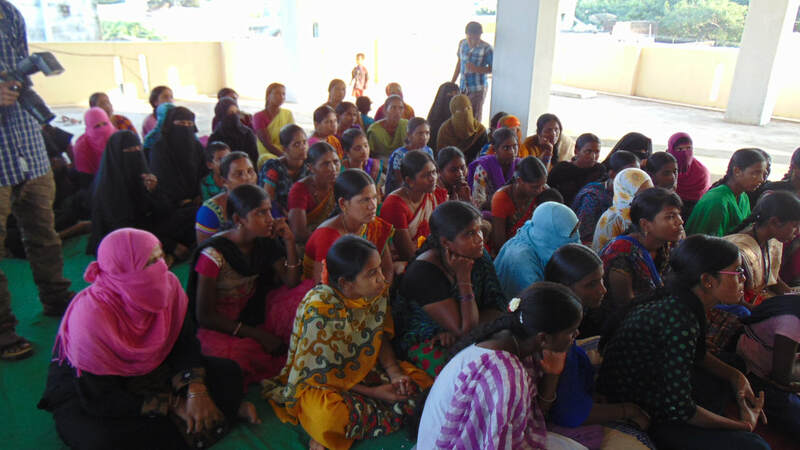 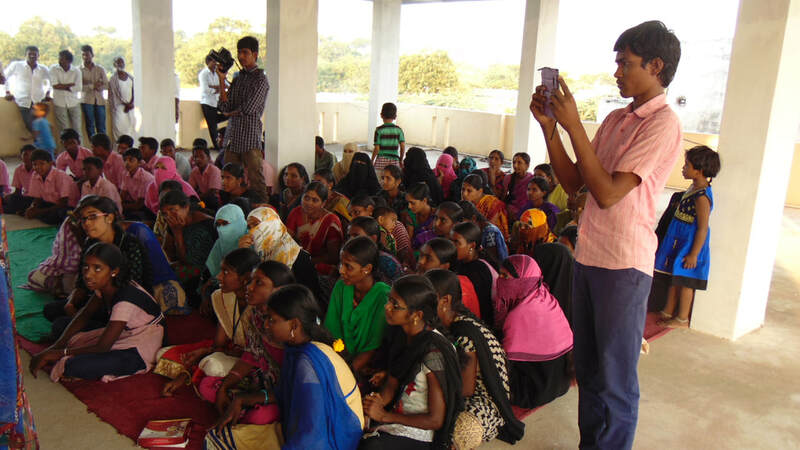 We are organised so many Youth Awareness programmes in Wanaparthy district in December, January and February months. In these programmes we are bring awareness about the Govt and Private jobs to the students who are don’t know about that. 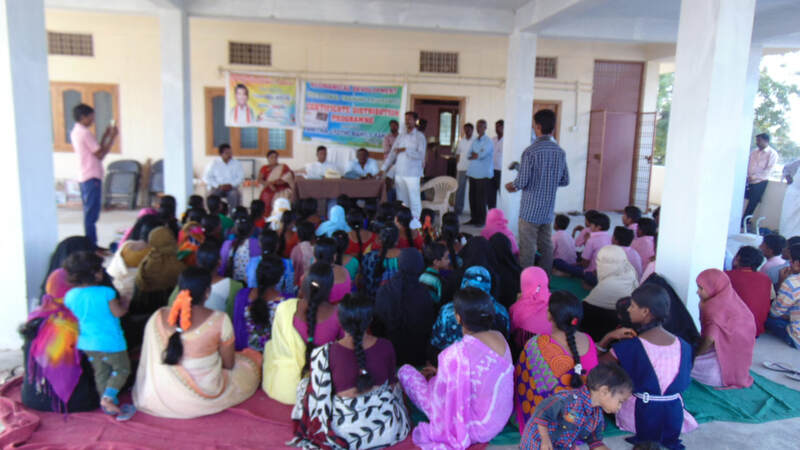 We are mainly organised camps at rural areas Govt Schools and at Backward classes areas. In this programme we are organised camps at Sri Rangapuram and surrounding village schools, Girls High School Wanaparthy and other surrounding villages. Through these programmes nearly 1000 students and other people are benifitted.